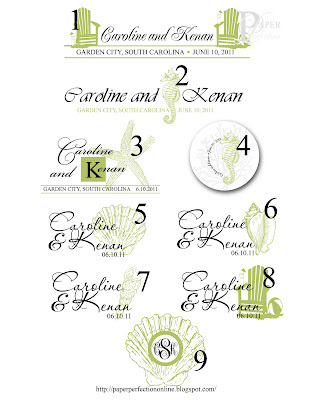 I'm so excited to get to show you the latest monograms that I made for a beach / seaside wedding. I made these for a bride whose signature colors are green, black and white. I love the way these turned out and I'm so glad I'm not the one having to pick between them all. I hope she finds one or two that she loves! 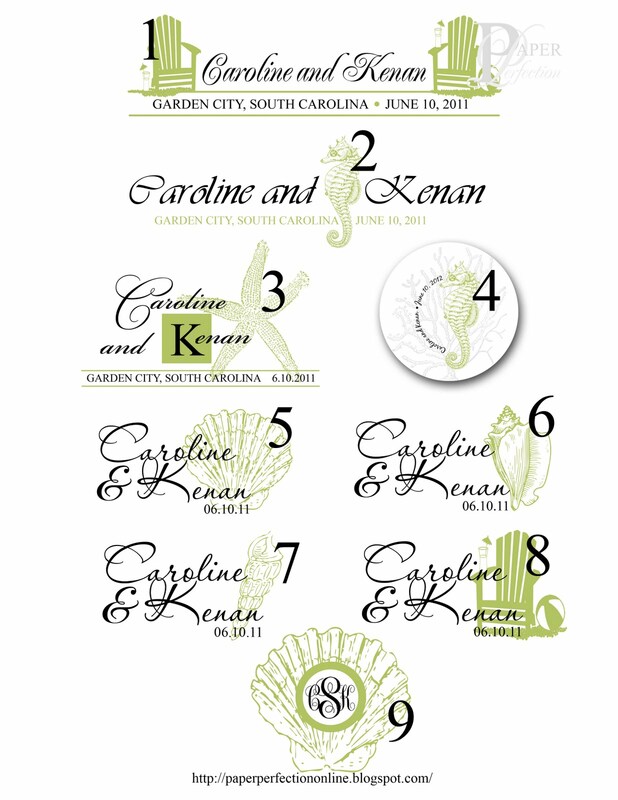 If you are looking for a monogram or two for your wedding contact Paper Perfection at jtanddolly@yahoo.com for pricing and details.